More than 200 gathered for the annual Student & Donor Appreciation Luncheon on May 8 to thank those who generously contributed toward scholarship for College of the Mainland students. In all, about 300 students were awarded scholarships throughout the COM Foundation totaling $245,000. 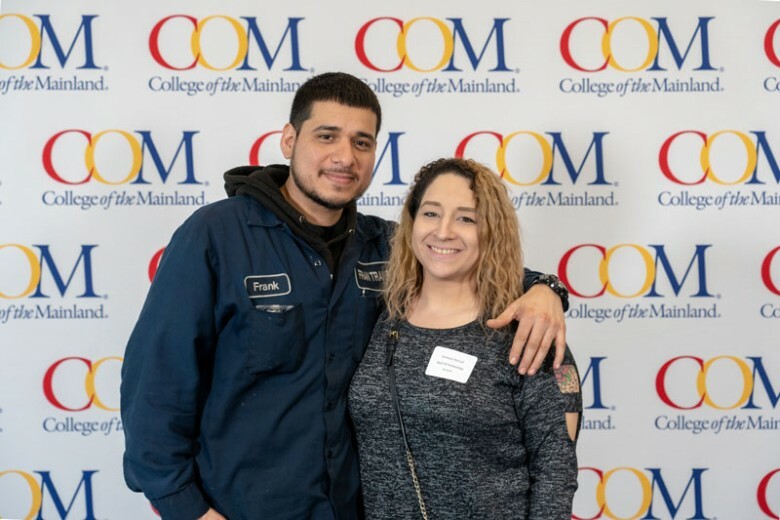 Those who attended the luncheon held in the COM Conference Center heard testimonials from scholarship recipients Yudith Salas, Fabiola Alonso and Abdullah Alshah.